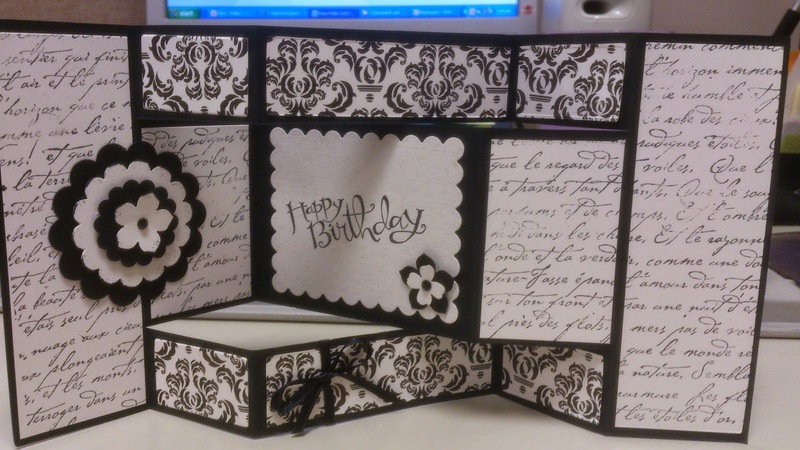 Here's one of the cards we will﻿ be making at our Fancy Fold Class coming in August. You don't want to miss this one. There will be 5 maybe 6 different fold cards. I hope you can join us. Call 513-617-3592 to get signed up. Have a great day!